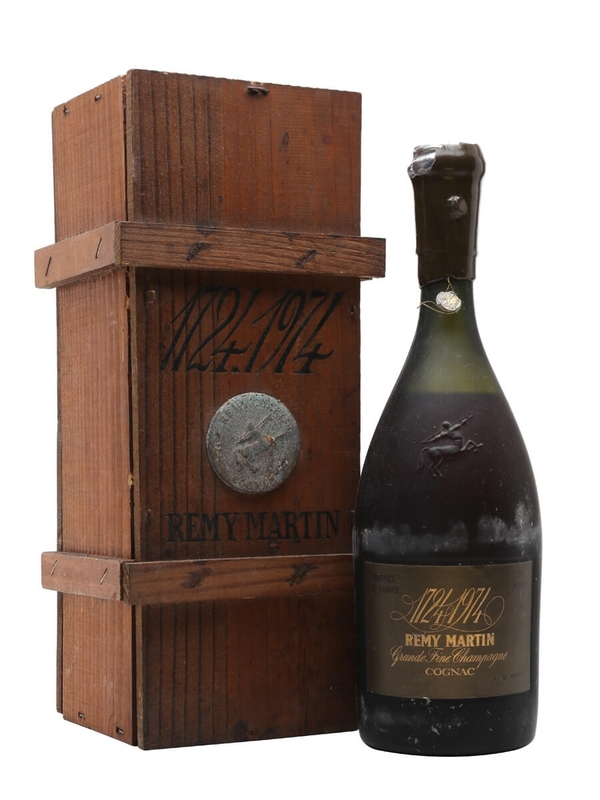 A special limited edition from Rémy Martin celebrating the 250th anniversary of the company's founding in 1724. A blend of old and rare cognacs said to range between 80 and 100 years old. Please note this bottle has a slightly damaged wax capsule, as shown in the photograph.